RCC’s Textbook Affordability Group (TAG) is working to make course materials more affordable and accessible. Textbook costs continue to rise, and there are frequent new editions and access code requirements. These costs cause many students to delay purchasing materials and postpone taking courses. 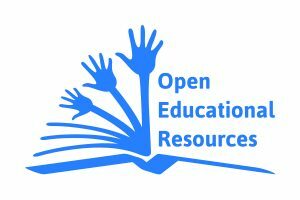 One area that TAG is focused on is Open Educational Resources (OERs). These are instructional materials licensed to allow free distribution and revision by others. Instructors can replace a commercial textbook with an OER, or they can customize the materials, combining chapters with their own work and other resources. OERs may be downloaded in electronic format at no cost, or a printed copy may be purchased at a low cost. RCC’s no-cost/low-cost effort is already saving students significant money. The math department pioneered the adoption of OERs at RCC, and Dusty Rittenbach’s creation of an OER textbook for his GS104 course has saved students between $82,000 and $91,000 overall just since 2016. With an investment of only $110,000, North Dakota saved students at least $1 million in textbook costs in the first two years of the program. Nationally, for every course that adopts an OER, students save an average of $79. Just as important as cost savings is the effect OERs have on student retention and achievement. But just as important as cost savings is the effect OERs have on student retention and achievement. When students can afford to access materials from the first day of class, course completion rates and grades improve. 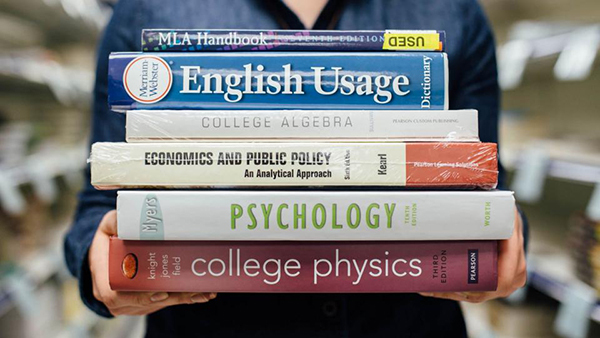 Tidewater Community College in Tennessee found that fewer students withdrew from courses using OER materials than from those using traditional textbooks. Students performed better, with nearly a six-percentage-point improvement in achievement of a C grade or better, and those pursuing Z (zero-textbook-cost) degrees registered for more credits. A recent study at the University of Georgia, which looked at eight large courses over a six-year period, found that A and A- grades increased by nearly 6 and 8 percent, respectively, when course materials were provided at the beginning of a term. The number of students who withdrew, failed, or received poor grades declined by nearly 3 percent. But the improvement was even greater for historically underserved students and Pell Grant recipients, suggesting that the cost of commercial textbooks puts an undue burden on these students. OERs are proving to be at least as high in quality as traditional textbooks. A robust review framework is developing, and students using OERs achieve similar or better outcomes. And, as might be expected with adaptable instruction materials, students find courses using OER materials more engaging than those using traditional textbooks. 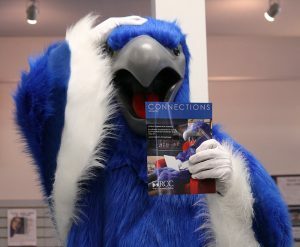 With support from faculty, the Bookstore, Disability Services, Instructional Media, the Library, Associated Student Government, and others, TAG is working to educate the RCC community about textbook affordability issues and to promote the development and adoption of innovative, high-quality alternatives to expensive commercial textbooks. If you’d like to join the effort, please email tag@roguecc.edu.